Fight as King Kong, epic legends Atom, Zeus from Real Steel and The Jungle Book heroes in this endless pixel smashing adventure. Avoid countless obstacles, discover hero abilities, collect rare characters and go on an endless win streak to become the greatest arcade champion. 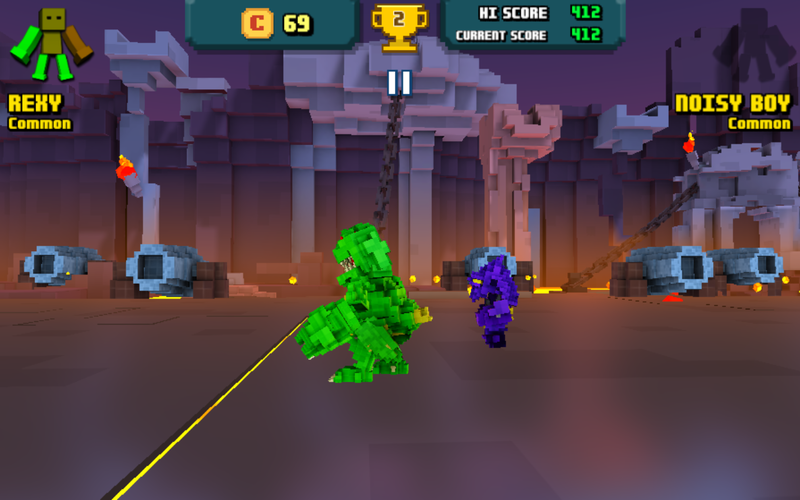 The game is just OK to be played once if you are a big fan of pixel. The game doesn’t have problem but there is nothing more than hand to hand combat, you can get a retro feel but in nice graphics. 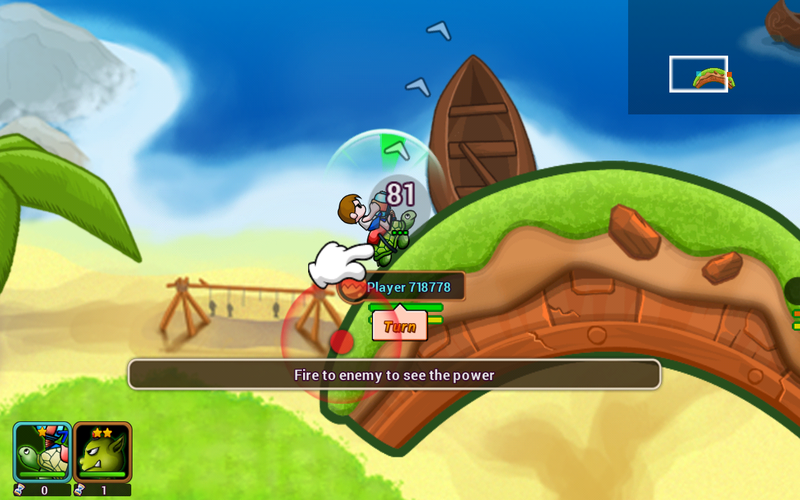 Unravel legendary heroes with super-cool abilities and exciting action moves to experience crazy comical action. Unlock exciting and funky characters like Dinosaurs, The Jungle Book heroes, Zombies, Sci-fi Real Steel Movie Robots and more. 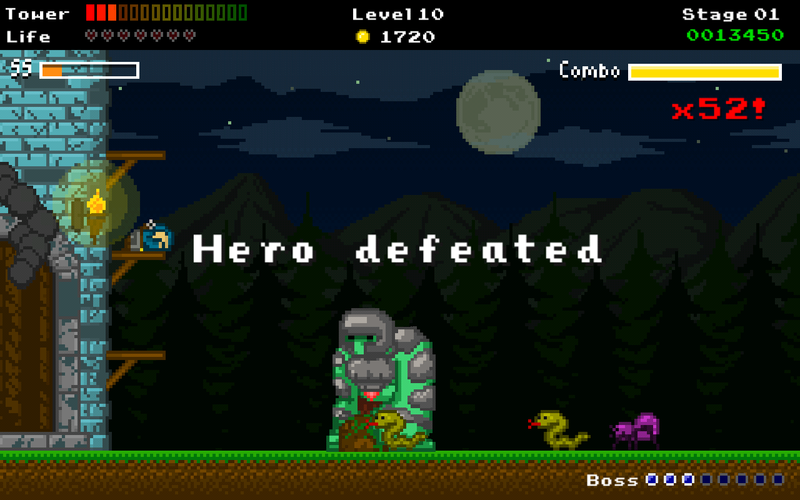 Smash & Bash Pixels! 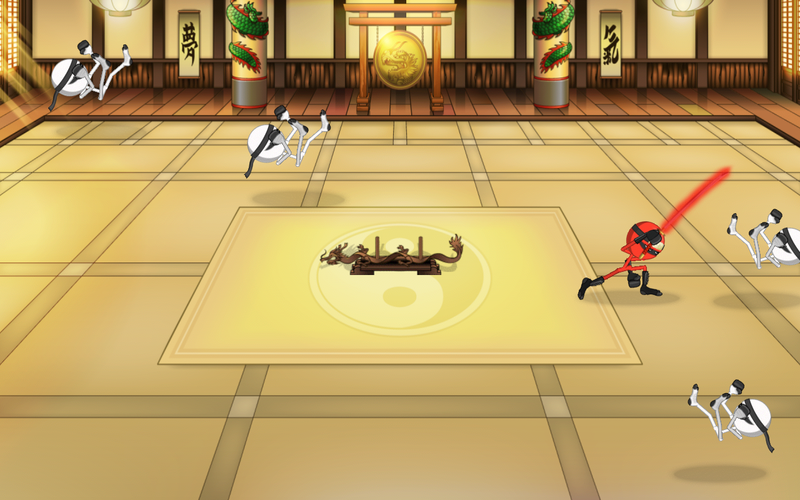 Experience the thrill of wining fights even with one limb remaining. Knockout challengers with hilarious finishing moves – smash, dash, bash and even fart – in this amazing pixel smashing game. Smash down opponents with Bleed, Critical Damage, Stun, Force Field, Obstacle Shield, Last Stand & Instant Death special abilities. Escape rolling fireballs, spiked iron and unique obstacles in retro art-style arenas – Lava River, Helipad and the Dockyard. 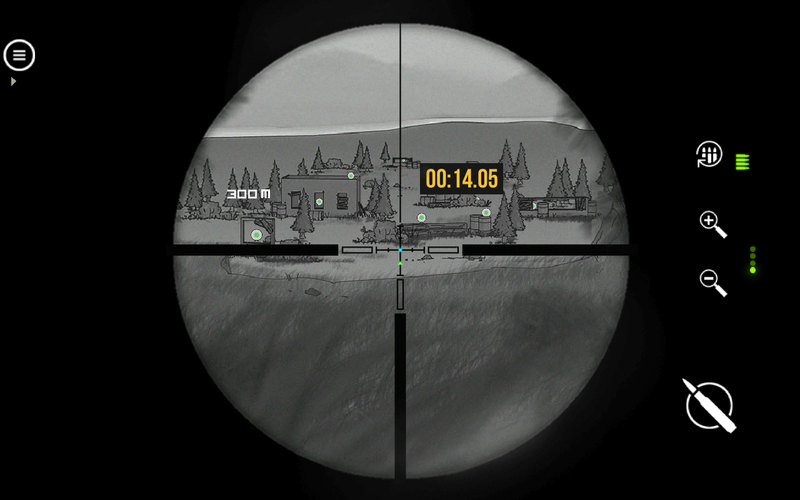 Gungun Online is inspired by turn-based artillery game, made for strategy shooting game lover. It feels like the game is still under development and needs lot of work, moreover it is little difficult to master because of too difficult strikes to be made but I liked the cute characters, with unique mobiles, avatars, real-time multiplayer, integrated with strategic level system, Gungun Online might be enjoyable for couple of games. Real-time online multiplayer 1 vs 1, 2 vs 2 mode. Over 10+ different mobiles with unique skills. Avatar system: Transform into legendary Anime heroes that you love. Best players will be honored with utmost titles and rarest rewards. No registration, Play with your Google, Facebook account directly. This is the first time I played card game or role playing game, I can’t say I enjoyed it because it is not of my taste but lot of people love it. If you play card games you know this one but if you’re new, try this one as I found this to be the easiest of the lot. After couple of sessions you will understand the game and how to make strategies to win over your opponent. Pick up your cards and throw down the gauntlet. 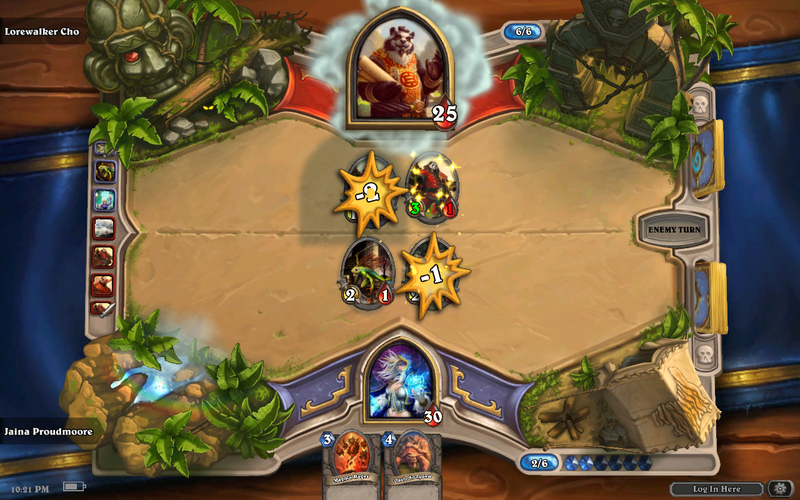 In Hearthstone, you play the hero in a fast-paced, whimsical card game of cunning strategy. In minutes, you’ll be unleashing powerful cards to sling spells, summon minions, and seize control of an ever-shifting battlefield. 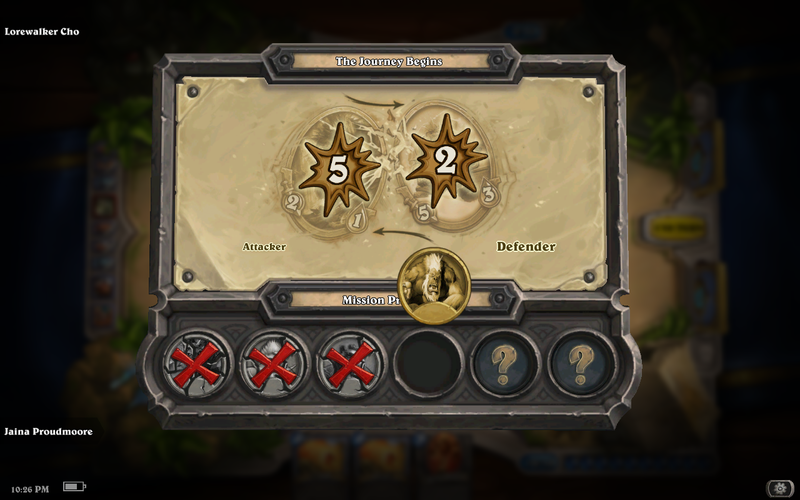 Whether it’s your first card game or you’re an experienced pro, the depth and charm of Hearthstone will draw you in. 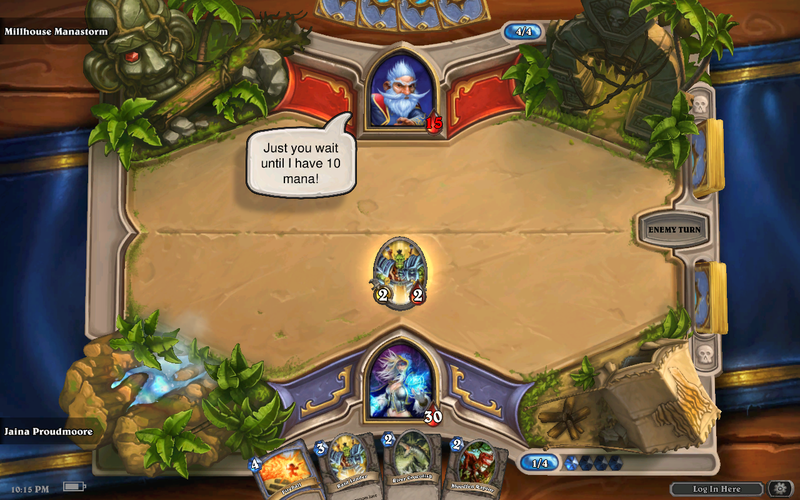 Fun introductory missions bring you into the world of Hearthstone’s intuitive gameplay. With hundreds of additional cards to win and craft – your collection grows with every battle Play in practice matches against computer-controlled heroes of the Warcraft universe. Thrall, Uther, Gul’dan – they’re all here. Your card collection is linked to your Battle.net account – enabling you to switch your play between tablet and desktop with ease. When you’re ready, step into the Arena and duel other players for the chance to win prizes. LONEWOLF is an intense game with moral conflicts. Your mental-noise has calmed down. It’s just you and your weapon. 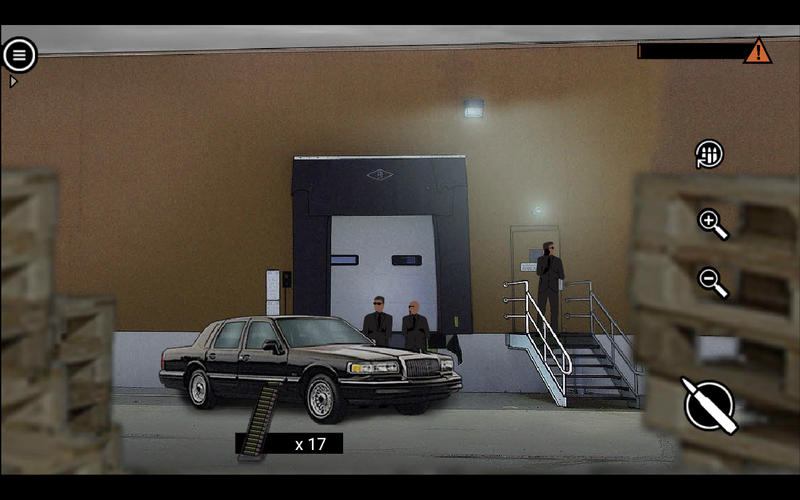 The story unfolds..Get immersed in a deep Neo-Noir story driven sniper adventure game. You step into the role of a mysterious assassin. His motives – a secret. You did what had to be done to enter the ‘Assembly’, a criminal organization. Who is this man? What happened? Soon you’ll realize that there’s more to him than meets the eye. The mesmerizing atmosphere and thrilling story will glue you to your device. While you work for the ‘Assembly’ you’ll get your hands on various weapons. Sniper Rifles, Assault rifles, Pistols, Bombs and even your bare hands. There’s more than 20 Weapons to unlock, upgrade and collect. 5+ Hours Story Mode, 30 Missions, Hand Drawn Cutscenes, More than 20 Weapons, Realistic Weapon Sound and Recoil, A Dozen Mini-games, Several shooting Ranges, Trophy Room with more than 40 trophies. 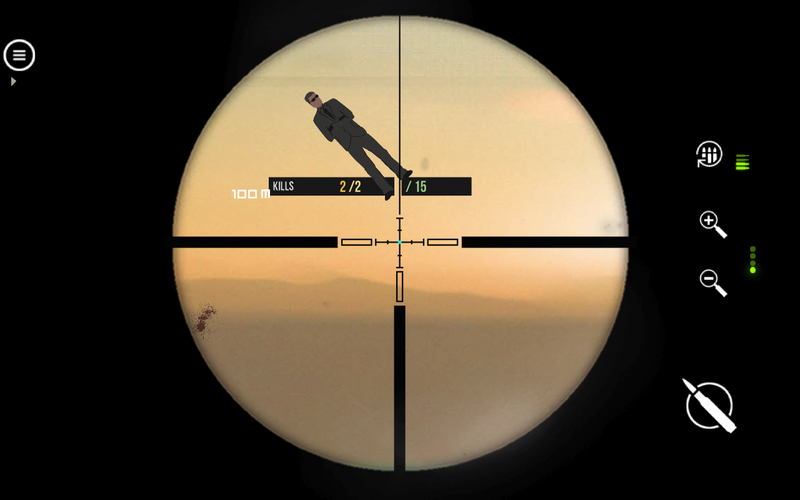 Possibly the best sniper game with a storyline. This game is not for kids.